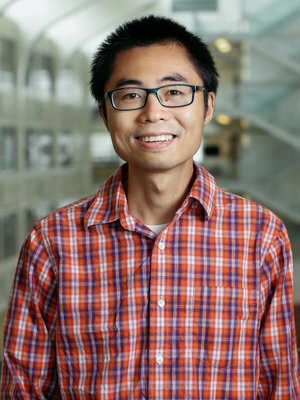 The research in Professor Yuan-Ming Lu’s group focuses on (1) topological phases in condensed matter physics and (2) physics of strongly correlated systems. We are interested in novel quantum phases of matter emergent from the strong electronic interactions in materials, which cannot be described by local order parameters. Using a combination of numerical and analytical approaches we will study the exotic physical properties of these topological phases, such as fractional charge/statistics, robust edge/surface states, and quantized response. We are also interested in the material realizations and experimental signatures of these topological phases, as well as associated novel quantum critical phenomena.